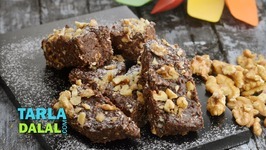 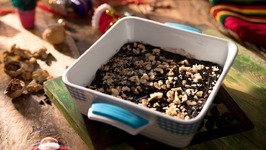 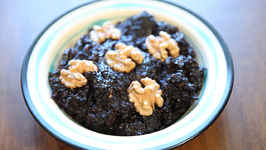 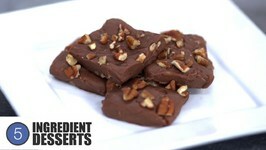 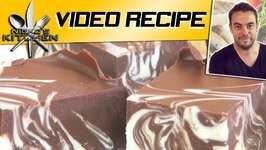 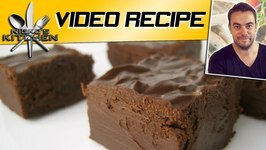 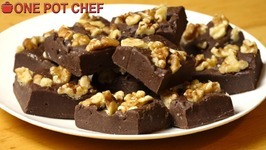 Learn How To Make Lonavala Chocolate Walnut Fudge Recipe from Chef, Traveller and Blogger Sonali Raut only on Ruchkar Mejwani. 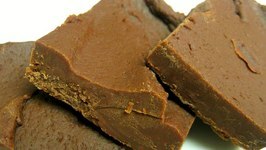 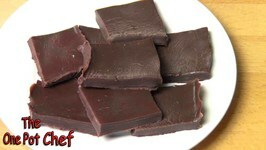 A plain fudge which your kids would be fond off. 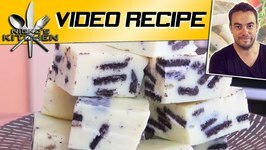 3 Ingredient Cookies and Cream Fudge is a quick and simple fudge recipe, perfect for last minute bake sales, kids parties or just when you fancy something sweet to treat ..
Who does not like the rich and pampering mouth-feel of fudge! 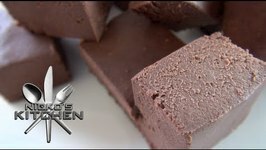 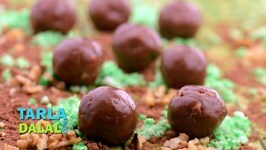 These Chocolate Walnut Fudge Balls have a luscious texture and a rich and intense flavour, thanks to the ..
Chocolate Mint Fudge is a quick, delicious, no-fuss fudge recipe that only takes a few minutes to prepare. 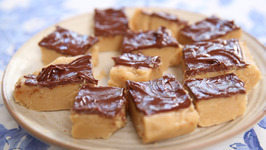 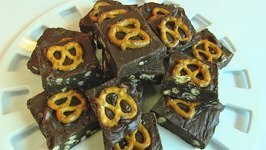 Easy Caramel Fudge is an adaptation of my Mother's classic recipe. 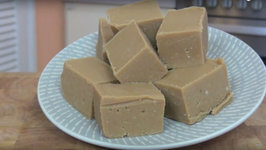 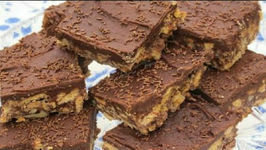 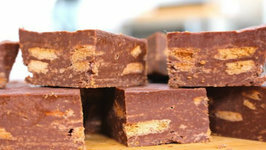 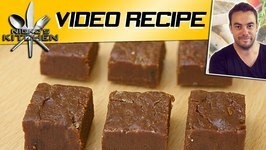 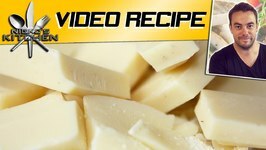 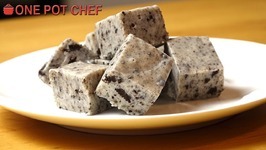 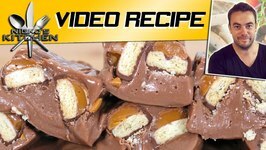 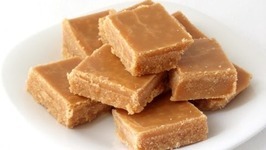 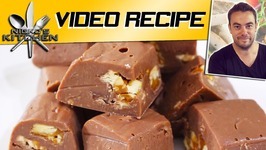 Butter, brown sugar, vanilla, milk and condensed milk are combined to create a rich, sweet fudge that ..